If you are fond of green tea, I think you will love matcha tea as well. Matcha is a Japanese word meaning powdered tea. Since the 13th century, matcha tea has been a constituent part of the Japanese tea tradition. This means if you drink a cup of matcha tea, you will get all the healthy substances from the tea leaves equivalent to 12 cups of normal green tea. Don’t forget matcha tea also seems to have an impact on your metabolism and on your weight. 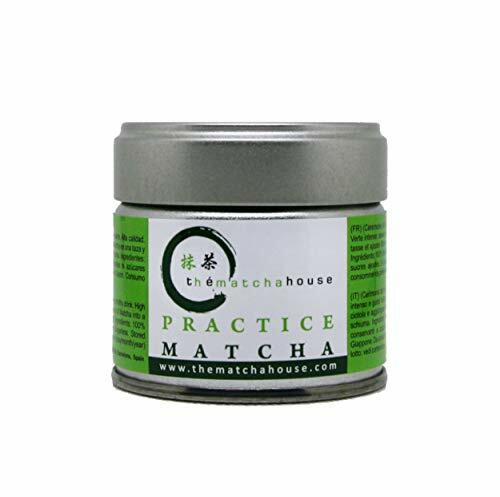 Matcha tea comes from the tea plant Camellia Sinensis just like green tea, black tea and white tea . The best leaves of the plant are harvested in the beginning of May in order to make the ‘green gold’. These leaves are used for the production of matcha tea. The tea plants in the fields will be covered before harvest to avoid the sun rays, as this ensures the leaves get a very concentrated content of the healthy substances chlorophyll and L-theanine. After harvest the tea leaves are steamed and dried. Then the leaves are kept refrigerated for a minimum of 9 months for the tea leaves to rest and mature. This process helps creating an intense taste. When 9 months have passed, the tea leaves are ready. The last step is to grind the tea leaves on a handmade granite stone for a very fine powder. The finer the powder, the finer the quality. Why is matcha tea so healthy? Matcha is healthy among others because of it’s high content of L-theanine, antioxidants and chlorophyll. L-theanine reduces the number of stress hormones in the body and increases brain production of the signal substances dopamine and serotonin, two of the brain’s own happiness pills. L-theanine also improves your ability to remember, concentrate and learn new stuff. Antioxidants are naturally occurring or synthetically produced substances that prevent or counteract harmful processes and help maintain the health of the cells and the body. Chlorophyll is naturally antiseptic – it means that chlorophyll has the ability to kill unwanted bacteria. It is known to help cleansing the body, combating infection, supporting wound healing, increasing the number of red blood cells and thereby the ability to absorb oxygen in the body. The antioxidant ‘EGCG’ is the active ingredient in Matcha (and green tea for that matter), which is interesting in relation to weight loss. 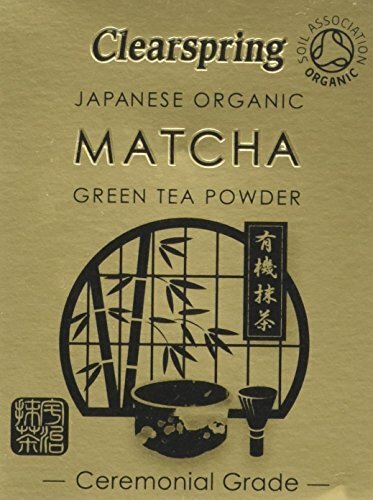 Based on a meta-analysis of studies, it has been found that people can lose 3 pounds in a 12 week period (making no other dietary or exercise changes) by consuming 1 – 4 tsp of green tea (matcha) powder per day. If you visit Copenhagen, Denmark you should try a Matcha workshop at Sing Tehus. A matcha workshop is both fun and informative. You get a little talk first, and afterwards you are allowed to whip your own matcha. For joining the matcha workshop at Sing Tehus, Copenhagen, click here. If you are not close to Copenhagen, you may find similar workshops or tea ceremonies in the town where you live. Enjoy your cup of matcha! !